Bulgarian Prime Minister Boiko Borissov said on May 5 that he had set a deadline of two months for archaeologists and road engineers to recommend a solution that would make it possible for construction of Struma Motorway to go ahead, while preserving the archaeology from the ancient Skaptopara site. Borissov visited the site, accompanied by Regional Development Minister Nikolai Nankov, Transport Minister Ivailo Moskovski, Culture Minister Boil Banov, Finance Minister Vladislav Goranov, Blagoevgrad mayor Atanas Kambitov and Road Infrastructure Agency head Doncho Atanassov. The site of Skaptopara, which dates back to Thracian times and where valuable finds from the Roman era recently have been made, is a forerunner settlement to the modern town of Blagoevgrad. 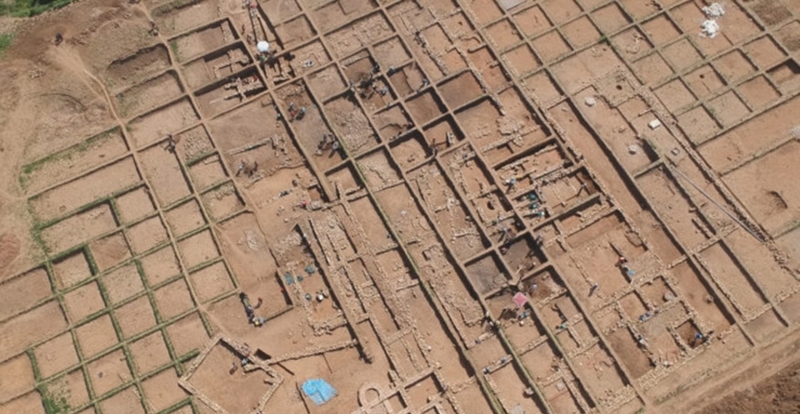 It has been in the headlines recently because of a campaign to have the route of the motorway, which when completed will link Pernik – 35km from Sofia – to Bulgaria’s Kulata border checkpoint with Greece, changed to preserve the Skaptopara site in situ, rather than relocating the finds elsewhere. The site initially was found in 1973. It is the motorway construction project that has made a decision on its fate a pressing matter. Mayor Kambitov is among those who have called for the motorway to be re-routed. 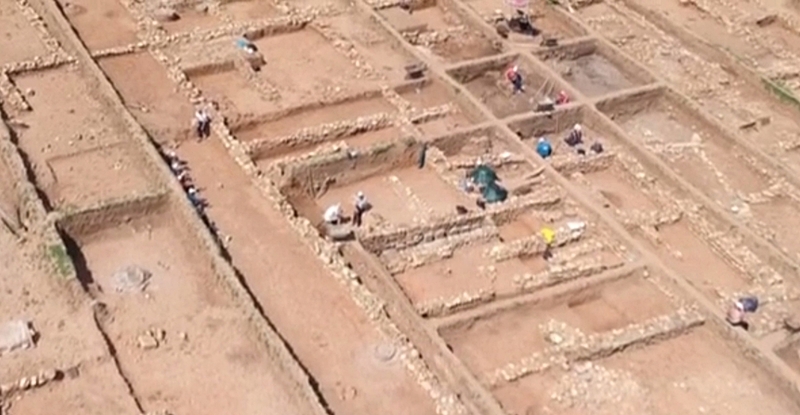 Borissov said that he wanted the motorway built, and the archaeology of Skaptopara preserved. Already, 3.1 million leva had been given for the archaeological work, Borissov told reporters after inspecting the site. He estimated that changing the route could cost 50 million leva and delay completion by four years – the latter a figure double that estimated a week earlier by Regional Development Minister Nankov. Apart from Borissov’s call for archaeologists and engineers to recommend a solution, a commission of officials from the Ministry of Culture is meant to inspect the site and recommend what should be done. 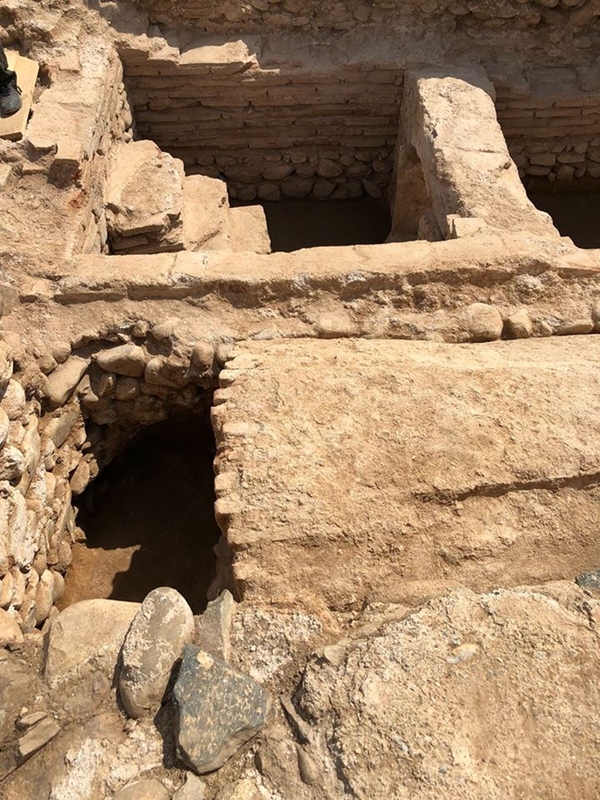 The head of the dig, Professor Zdravko Dimitrov, told reporters that the current archaeological project at the site had been going on for a year and had a deadline three months from now. Apart from a well-preserved Roman era tomb, there have been 2000 finds, including ancient coins, figures and vessels.